The AMD A9-9420 (7th Gen) is a lower-mid-range processor (CPU) for inexpensive notebooks. This dual-core CPU is faster than more common budget chips such as the Intel Celeron or AMD E2. 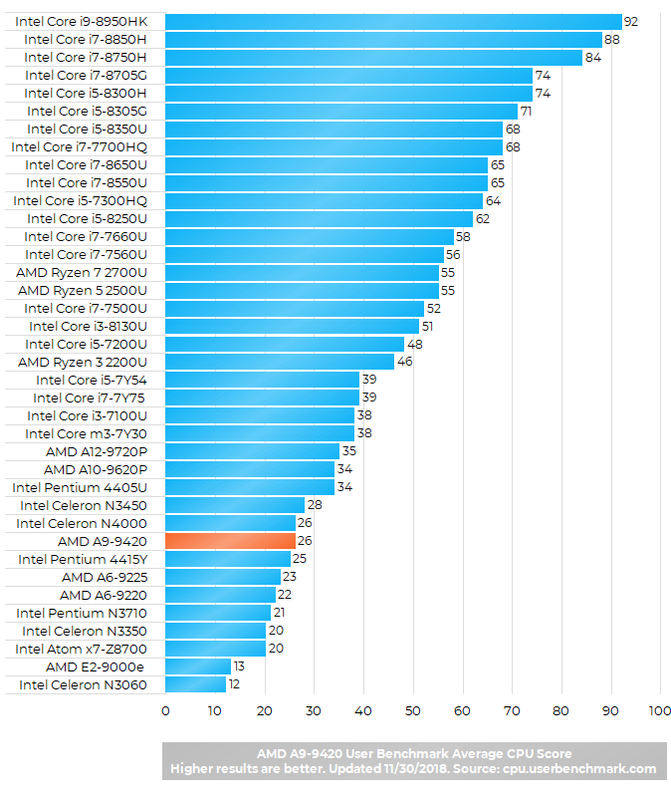 But, it still lags behind the mainstream mid-tier processors such as the Intel Core i3, i5, or i7 series. This means the A9-9420 is a good only for the routine computing: web browsing, media playback, or work in MS Office and other productivity software. More intensive workload such as video production will be noticeably faster on the Intel Core i series and comparable AMD chips. 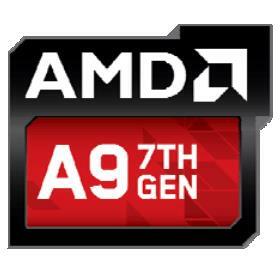 As for gaming, the AMD A9-9420 is equipped with the AMD Radeon R5 integrated graphics. It provides satisfactory performance only for select non-demanding games. Did this processor support PUBG EMULATOR ? if support, what best settings (display) for this processor ?